Are Your Plants Out of Control? Back in the 1950’s and 1960’s it was customary for home builders to overplant house lots with evergreens. Now those Rhododendrons or Arborvitaes may be towering over, smothering or just plain hiding your home. One option is to cut all those evergreen plants down and start over with smaller plants. 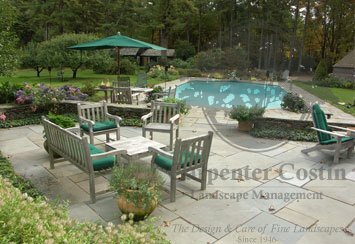 Another idea is to cut back and prune those out-of-control shrubs so they fit into the desired space. 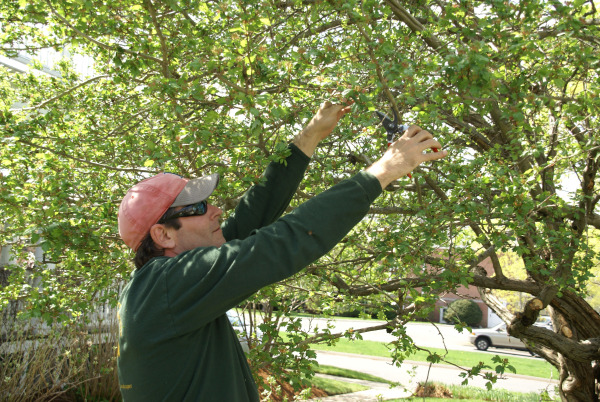 Yearly pruning will keep your plants from overgrowing their spots and covering your home. You’ll be amazed the difference a little pruning can do to make your property look fantastic. Need some help? Contact us and we’ll send an arborist out to meet with you for a free consultation.